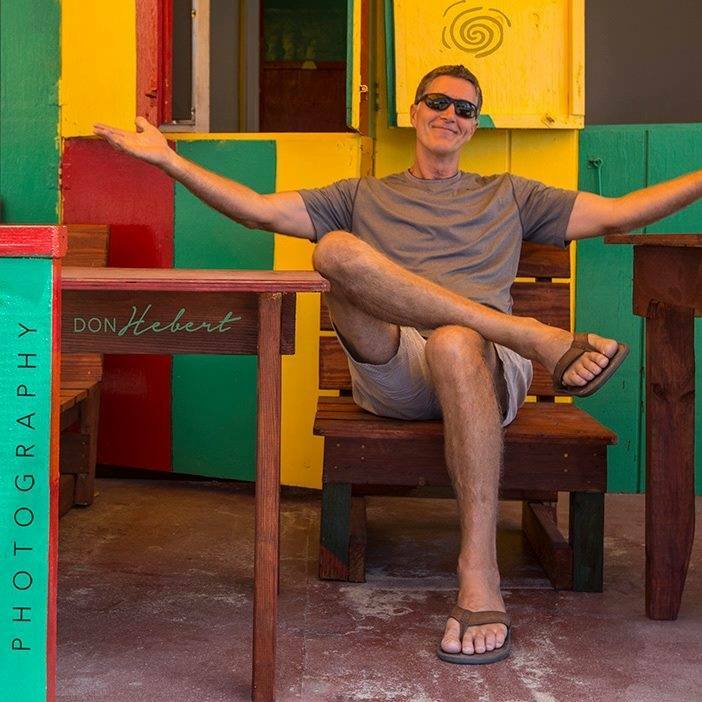 I have been shooting in the islands for over 30 years and have a tremendous amount of experience to offer. Though I shoot quite a variety of subjects, architectural photography has become my specialty. I strive to show the property in natural light while still being able to capture the view. This can only be done with high powered strobes and extensive photoshop work. For the interiors I typically shoot in the area of 20 images for each set up and then take approx 5-10 images to layer in photoshop to get that perfect balance of natural light while exposing for the view. Quite time consuming but worth it to give the feel of sitting/laying/standing ‘here’ while looking at ‘that’. I shoot a few different formats for your marketing needs. I have found that the virtual walk thru seems to be loved by the younger viewers as they are more hands on, embrace technology, and comfortable with maneuvering thru. Videos are typically liked by just a bit older age group as they like to sit back and watch. And still photos are liked by all and needed for inclusion on your site and whoever else you choose to be listed with. So what you choose to shoot is dependent on how and who you want to market your property. Regarding my rates for photography, I am currently billing my day rate at $1800/day or $250/hr, and my post production photoshop fees are $100/hr. I like to tell clients that all they need is one additional rental through the years as a result of my photos and my fees will be covered … and I can pretty much guarantee you’ll get that soon after the images are posted!! If you would also like drone photos combined with the photo shoot I would give you a few angles for only an additional $150. And I have just recently added a new service which I feel is probably the best way to highlight your property. I’ve just purchased a new camera and technology for shooting villas, resorts, and yachts. I am pleased to announce that in a recent competition with over 480,000 Spaces across 80 different countries that were considered I feel very honored to have been selected in the top 5 in two of the 9 categories, and received 1st place in one of those categories. When you get a moment, check out the links below and play around, I think you’ll be blown away. It does work on your personal devices but it’s most impressive when you look at it on your computer and use both the directional arrows as well as the mouse. It’s also very interesting to click on the dollhouse view on the bottom left and use the arrows and mouse to rotate, and you can also see the floor plan. Pretty amazing! I am charging $1000 for up to 2000 sq ft and $300 for each additional 1000 sq ft (larger properties can be negotiated), and then a $50/yr hosting fee. What I can do on this is provide a link for your website. Note, this does not replace photography but is an additional feature to put you a step above the competition. I’d also like to add that I just recently completed a successful two week shoot for a extremely demanding high end client at Four Seasons Nevis. They said they did an extensive search and found my portfolio to be the best they saw!